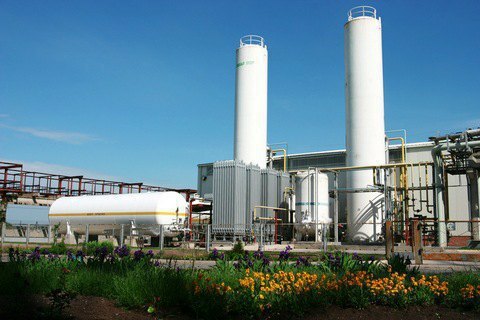 No investor showed enough interest in buying Odesa fertilizer plant. The contest on the privatization of Odessa Portside Plant has failed again. Tuesday, December 6, was the deadline for accepting applications from potential investors. "Unfortunately, we have not received applications by potential investors for participation in the competition, although about ten potential showed buyers interest in the company. Four potential buyers have signed letters of intent to acquire a stake in the OPP and confidentiality agreements with the State Property Fund, have prepared packages of the necessary documents, but have not filed applications for the participation in the contest," the SPF website reported on 7 December. The Fund said that the key factor for the lack of applications was the negative price situation on global markets of mineral fertilizers, the high price of natural gas, the loss-making track of the company and the continued build-up of debts, including before OSTCHEM Holding. PJSC Naftoburinnya by Ihor Kolomoyskyy and Vitaliy Khomutynnyk, Glenshee Holdings by Oleksandr Yaroslavskyy, the American IBE Trade Alex Rovt and the company Amjad Investment (UAE) by Sheikh Suhail Salim Bahwan.